This week we have been spending a bit of time catching up on some reading, and we aren’t just talking about tackling our TBRs this time, but instead… all of your amazing blog posts! We are blown away by the reaction to our boxes from our lovely members. We love seeing all of your unboxing photos on Instagram and hearing about the books you’ve enjoyed over on Twitter and Facebook. But as we caught up with your posts about Book Box Club (whilst munching through an entire packet of chocolate hobnobs – please don’t judge us!!) we felt overwhelmed by how many lovely blog entries have been quietly stacking up. On other social media platforms it so easy to ‘like a photo; or retweet a kind word, but we feel like blog posts sometimes don’t get the attention they deserve! 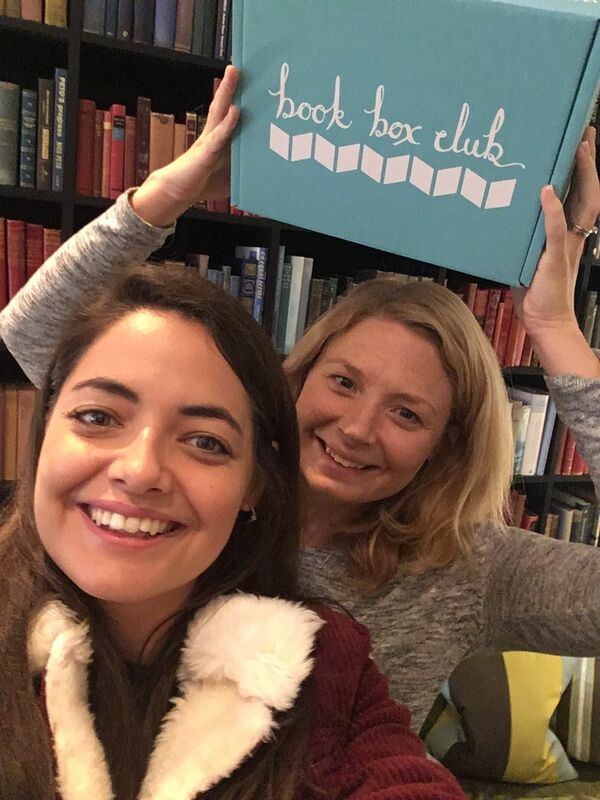 So today we thought we would say a MASSIVE thank you to EVERYONE who has shared their Book Box Club experiences online, especially all of the brilliant bloggers who must spend hours creating content and whose posts we have vowed to catch up on way more often! Thanks so much lovely bloggers. 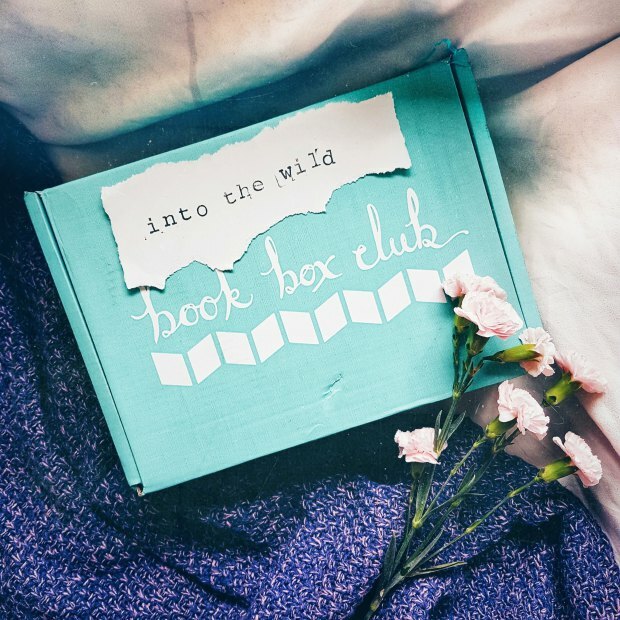 If you’ve written a post about Book Box Club (or a review of a book we’ve featured) please do let us know, we love hearing about your unboxings and sharing in your reading experiences. 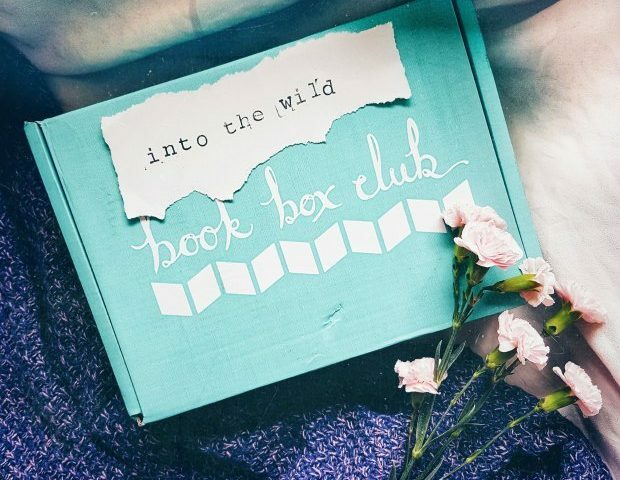 Or, if you’re yet to join our unashamedly bookish community, but want to get in on the fun and receive your very own box of bookish goodies, there’s still a few days left to sign up to our November SMUGGLERS & THIEVES BOX. At the helm of our November read is a resilient young woman intent on journeying to America for a life-saving operation, but first she must stowaway on a ship, kidnap the Captain’s daughter, smuggle her prisoner back to Cornwall and exchange her for that all-important ticket to fix her faulty heart. The writing is on another level of beauty (think Sarah Crossan or Patrick Ness meets Treasure Island or Peter Pan!). This gorgeous new release YA hardback is one of the prettiest books we’ve ever set eyes on and will be accompanied by a signed bookplate from the author. We can’t wait to share it with you all! A treasure chest of exclusive items: We are thrilled to announce that ALL OF THE ITEMS IN OUR NOVEMBER BOX WILL BE EXCLUSIVE meaning that you’ll need to be subscribed to get your hands on any of this gorgeous loot! As well as a beautiful fabric item designed exclusively for our members by UK homeware studio Sparrow and Wolf AND a perfectly-practical item illustrated by bookish artist Keeper of the Sun, we’ll be treating you to a selection of goodies inspired by some of fiction’s most memorable smugglers and thieves! If you’re a fan of Six of Crows and Peter Pan you will not be disappointed. We will also have an item inspired by The Book Thief (one of our favourite books, ever!). An invitation to an exclusive online book group with the author: All members will also receive that all-important INVITATION TO OUR MEMBERS-ONLY ONLINE BOOK GROUP where you’ll have the chance to chat to the author of our November featured read and all of our other lovely Book Box Club members! Remember, if bookish goodies just aren’t your thing, check out our PURELY BOOKS subscriptions. 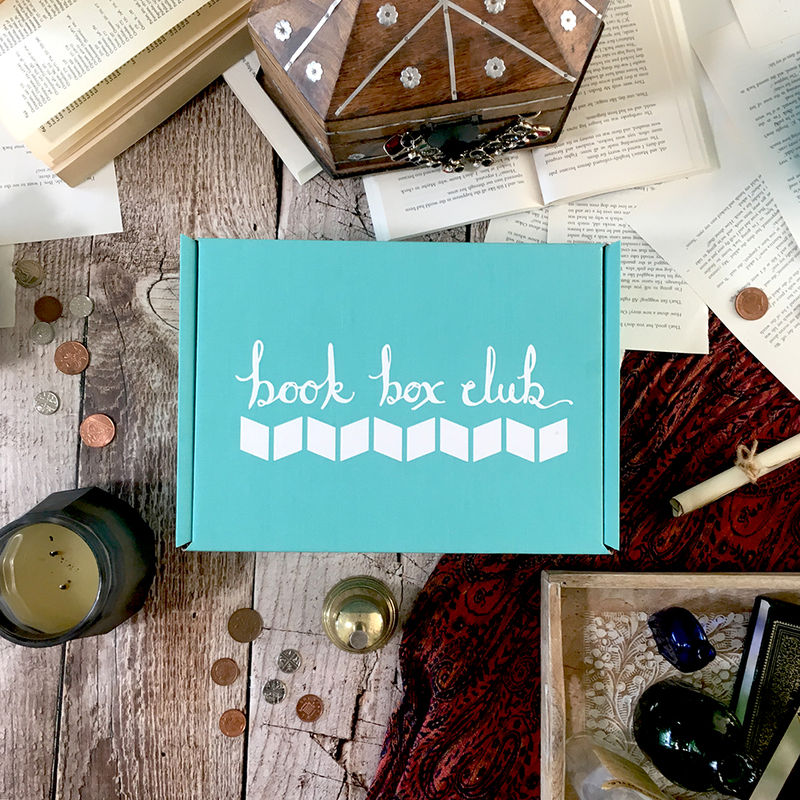 With Purely Books you get the same great featured reads as we include in our Book Box Club boxes and an invite to our members-only online Clubhouse, just without the extra bookish swag. To join us, click here. Postage to the UK is completely FREE, but we send our bookish parcels all around the world. You’ll find a list of our international postage charges over on our FAQ page. We hope that you’ll join us for an unashamedly bookish November.